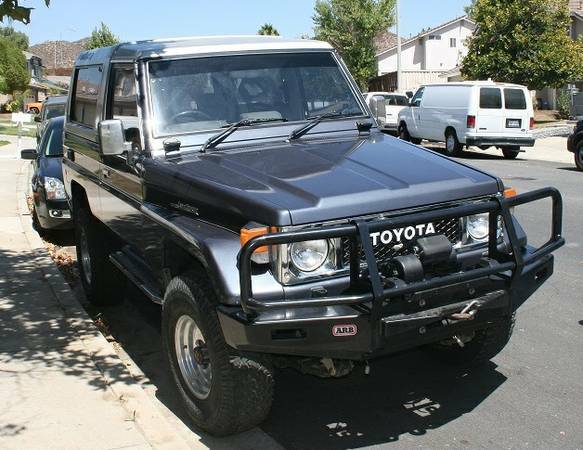 Showing Articles Posted In: "BJ74"
Toyota Land Cruiser for sale, found this one the potential project Japanese 4x4 vehicle being offered for sale by owner located in Thousand Oaks, California. As shown here is a rare 1989 Toyota Land Cruiser BJ74 Project described as a original example for its model, runs and drives well with 160000 miles on it, need few work into perfect. Toyota Land Cruiser for sale, found this one the Japanese reliable 4x4 vehicle being offered for sale in Oak Hills, Hesperia. As you've seen here is a rare variant of the Toyota Land Cruiser family in US powered by turbo-diesel engine with automatic transmission well known as BJ73. It's 1986 model fairly cool with ARB bull bar fitted a winch, is said in excellent condition overall with sign of use and mostly still in original trim, only 74000 on it. If you interested please read detail below. 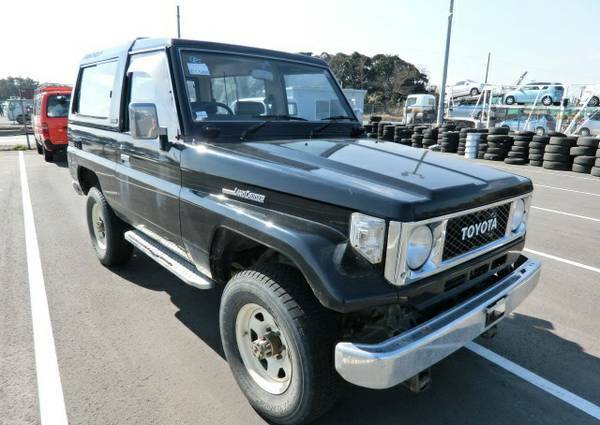 Toyota Land Cruiser for sale, thanks to new US laws about import regulations, a few of the older Japanese cars are starting to appear here, no exception these one, the Land Cruiser BJ74 LX 1988 model year powered by diesel engine. 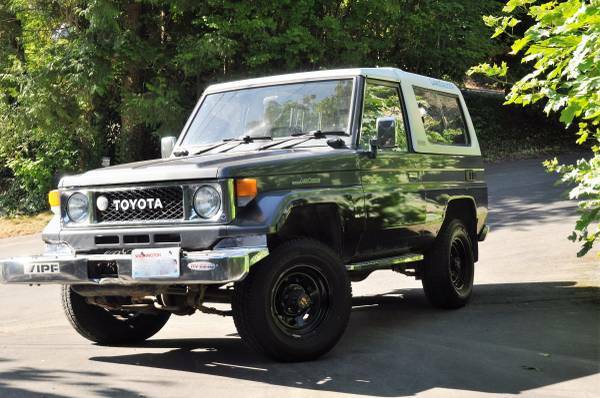 When originally it only available for Japanese domestic market, currently these Land Cruiser already in Kirkland, Washington, just waiting for someone to buy. It could be you had the opportunity to drive one of these, most importantly the much coveted diesels today. Remember it's a used car was imported from Japan into Canada, then imported into US, it is a Right Hand Drive 4x4 vehicle. If you interested please read detail below.